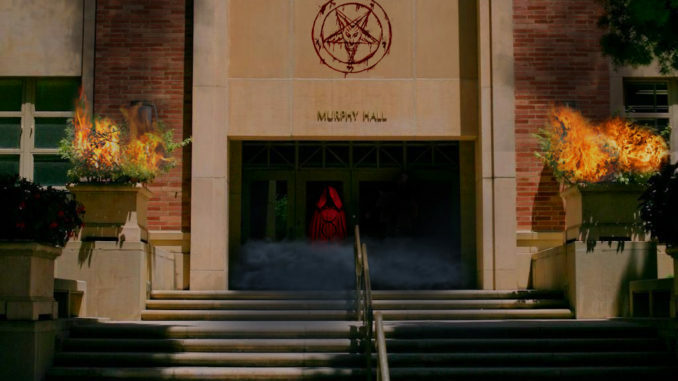 VATICAN CITY — At a recent papal summit, Pope Francis confirmed that Murphy Hall lies within the boundaries of Hell’s most treacherous and damning circle. “You might have heard that the Ring of Fraud is bad, but wait until you visit the counseling office,” said the Holy See, who addressed the assembly with a grave look on his face. “Those who stray too far from His word are forced to wander those halls for eternity,” he continued, “walking aimlessly from office to office, never to receive a clear answer for any administrative or academic question.” At press time, Pope Francis preached to trust in Him for all matters pertaining to graduation, study abroad programs, accessible education, and financial aid.